Limit 4 per person. 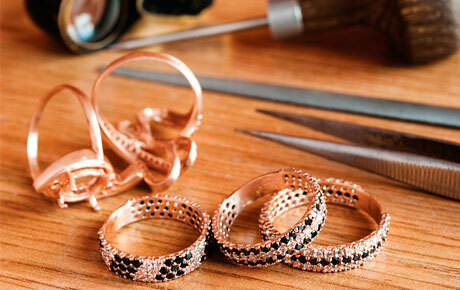 Valid toward parts and labor for all jewelry repairs. Promotional value expires 365 days after purchase. Advertising solicitation prohibited. Thank you for purchasing our deal for a watch battery and installation with Deals Magazine's discount. As a token of our appreciation, we would like to offer you a follow-up deal for 10% off jewelry repairs ($50 value). To fix your broken accessories, click here.